Podcast Summary: There are many different types of liability insurance and odds are your basic policy has some gaps in it you’re not even aware of. 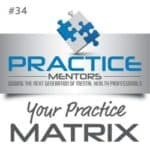 Find out how they may impact your practice before it’s too late. 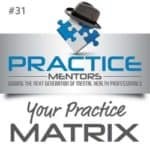 Podcast Summary: Liability coverages for counselors, or a root canal? No one likes to talk about business insurance except the insurance guy. But you’d better get it right up front because, “when you need it”, is too late to go back and get it. Listen to Kathleen and John Sutter of Coverica talk about the many types of coverage needed by counselors and some of the pitfalls to avoid.